Protecting your skin from UV rays may help to delay the visible signs of ageing. Skin Defender is formulated with vitamins E and C, along with selenium and zinc which are all antioxidants, helping to protect your cells from oxidative stress. 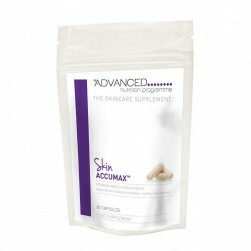 Skin Defender shouldn't replace a sunscreen, but provides nutritional support for skin exposed to light. Take one tablet daily with food or as your health professional advises. 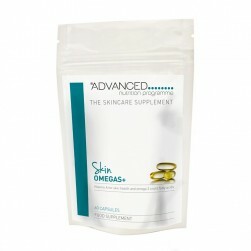 Antioxidants, helping to protect your cells from oxidative stress and the visible signs of ageing. Protecting your skin from UV rays may help to delay the visible signs of ageing. 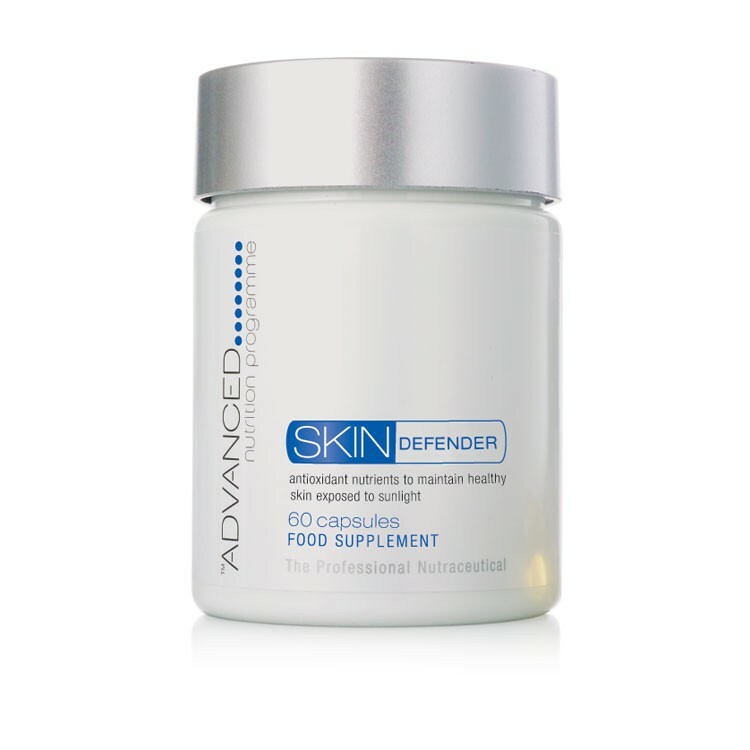 Skin Defender is formulated with vitamins E and C, along with selenium and zinc which are all antioxidants, helping to protect your cells from oxidative stress. Skin Defender shouldn’t replace a sunscreen, but provides nutritional support for skin exposed to light.